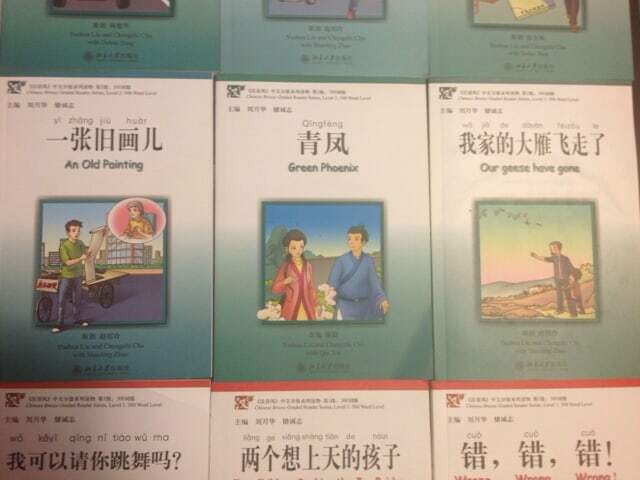 The Breeze series is fun and conversational with the audio included on a CD so you can listen while you read. There is both a slow and normal speed audio track for each story which is pretty awesome for building up listening comprehension. One gripe is that there is no pinyin included so it can take me a while to look up the readings for some of the unknown words. Most of the stories are easy to follow though and are much more engaging than the stories in your average readers. It feels like you are reading a real story for entertainment rather than just studying. 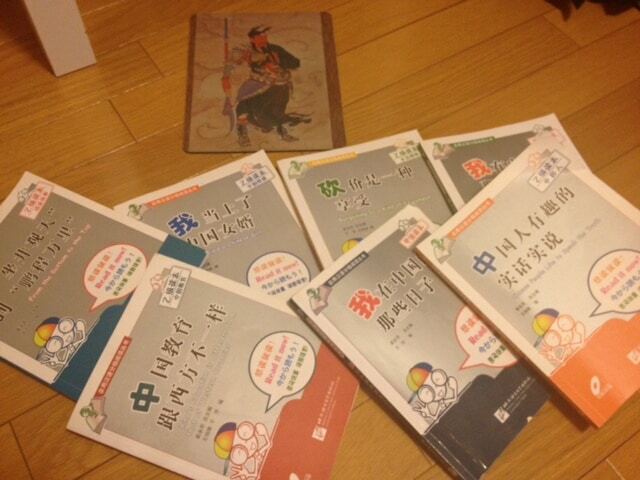 The second series of readers I want to cover is by the Beijing Language and Culture University Press. 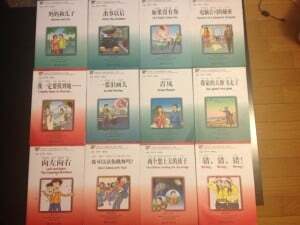 This series is also a solid choice for improving your Chinese reading although it is much more difficult and more academic than the Chinese Breeze readers. 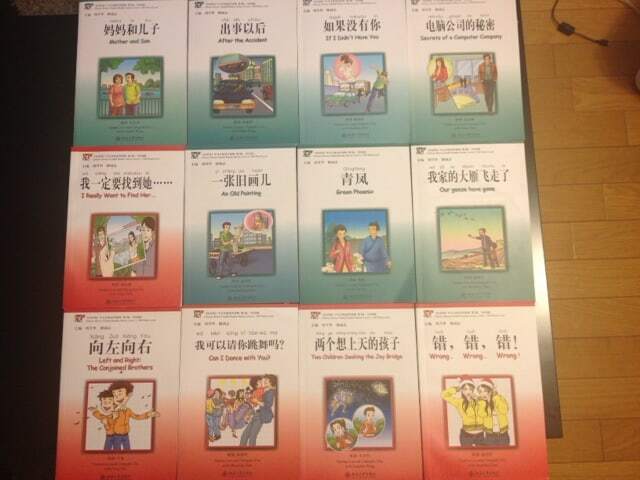 Each book is a series of essays on a given topic such as being a foreign professional working in China. I find myself constantly looking up the new vocabulary. 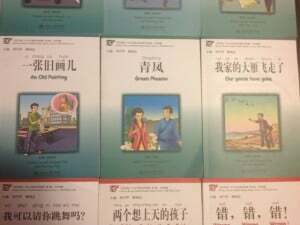 On the plus side, the topics are also pretty interesting and the pinyin equivalents are given for the content covered.If you are looking for some challenging content to read this is a good choice but it is definitely not for beginners. Thanks for sharing! I will make sure to check those books out sometime. Hello. I am using the Breeze Graded readers and must say I absolutely love them. Might I suggest for users that wish to tackle them go to plecoforums.com. I will soon be posting my edited versions of the new vocabulary in flash card form for the pleco software. I am not a representative for pleco. I’m just a big fan and since I’ve recently started putting the flash card lists together I will be posting them on the forums there. I highly recommend the Breeze Graded readers as they are excellent books and really interesting stories. There is a lot of repetition but I honestly enjoy the stories.